With her latest publication The Lowland being among the six books on the shortlist for Man Booker Prize 2013, Indian American author Jhumpa Lahiri is the talk of the NRI communities in United States and Europe these days. The Lowland is a gripping tale of two brothers, Subhash and Udayan, in the post-colonial Kolkata of the 1960s (then Calcutta). The daughter of an NRI couple whose root is in West Bengal, India, Jhumpa Lahiri shot to limelight as a debut author in the world of Indian English literature with her Interpreter of Maladies, a collection of short stories, in 1999. She was catapulted to global fame when Interpreter of Maladies earned her the 2000 Pulitzer Prize for Fiction. 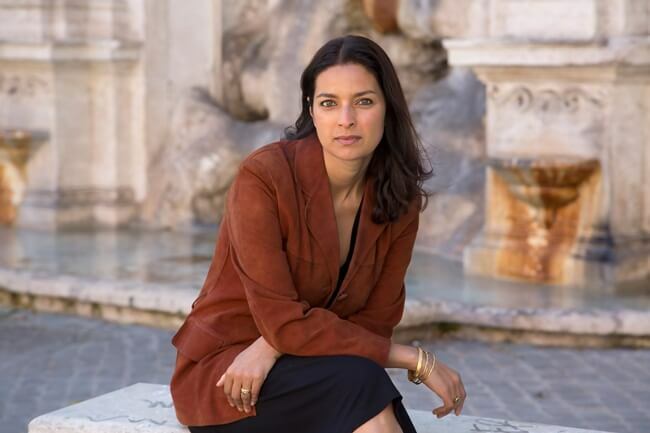 A member of President Barack Obama’s Committee on the Arts and Humanities, Jhumpa Lahiri added a new feather to her cap with the publication of her first novel The Namesake in 2003. The novel is about the feeling of ambivalence in the lives of an Indian couple in United States. Globally acclaimed filmmaker Mira Nair adapted the novel into a film for the celluloid which starred such noted Indian actors as Tabu and Irfan Khan in the leading cast. Unaccustomed Earth, published in 2008, is another creation in her literary repertoire. The Lowland, a story of two Indians in the 1960s, is in competition with five other fictional works for the prestigious award. The award ceremony will be held and the winner’s name will be announced in the next month. The five other works of fiction are A Tale for the Time Being, The Testament of Mary, We Need New Names, The Harvest and The Luminaries. Jhumpa Lahiri’s new book is being anticipated as a connection between the Bengalis in the US and Bengal. Indian Eagle wishes Jhumpa Lahiri all the best. Cheap flights to India available for online booking on IndianEagle.com connect NRIs with their root.